We had some wonderful takes on our challenge last week. We would like to extend a sad farewell to one of our Diva's, Pat from Pat's Scraps who has decided to step down from the Diva Team. WE will miss her GREATLY and really appreciate all the crafty inspiration she has provided for us over the years. 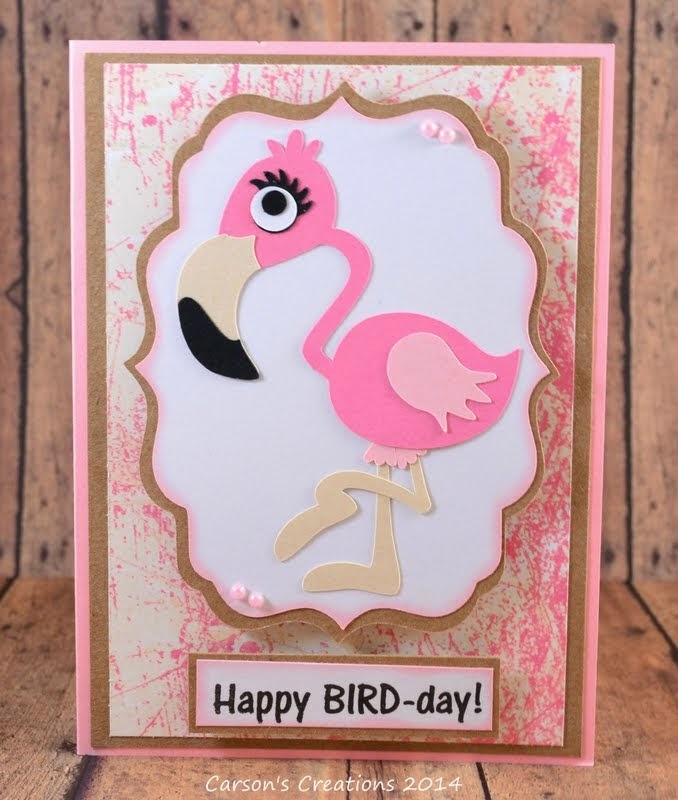 We would also like to extend a warm welcome to one of our New Diva's Evelyn from My Little Craft Blog. Evelyn has been a Guest Diva with us on occasion and we are so happy that she is joining our team! Carrie is also this weeks sponsor and we love how she used her fabulous skittles on her bug! Wonderful DT projects! Great job ladies! Congrats to all the winners too :) Thanks for another fun challenge! Beautiful and inspirational projects ladies! 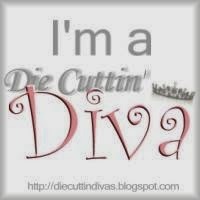 I wish I were a Diva! Awesome DT creations! Thank you so much for another super fun challenge! Congrats to all the winners to!